The Dancing On Ice star looks happier than ever! 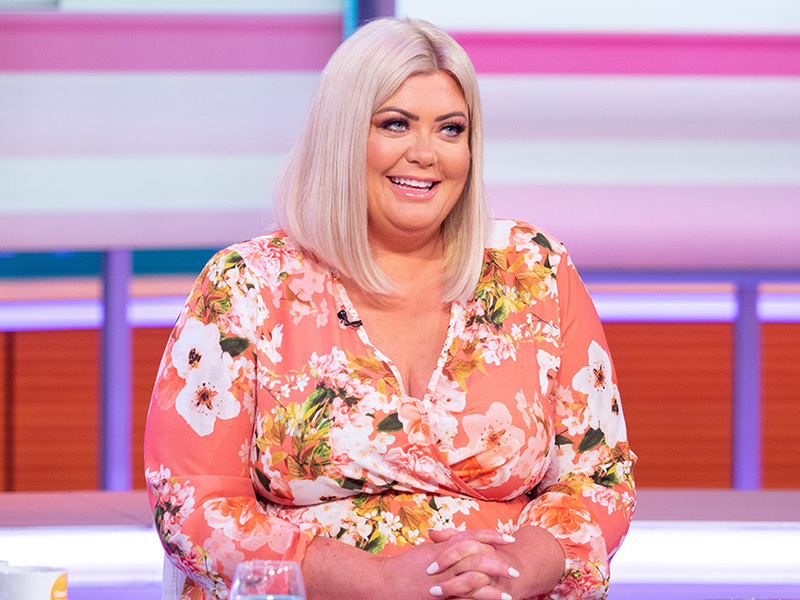 Gemma Collins has shared some sizzling snaps from her recent romantic getaway with boyfriend James Argent. 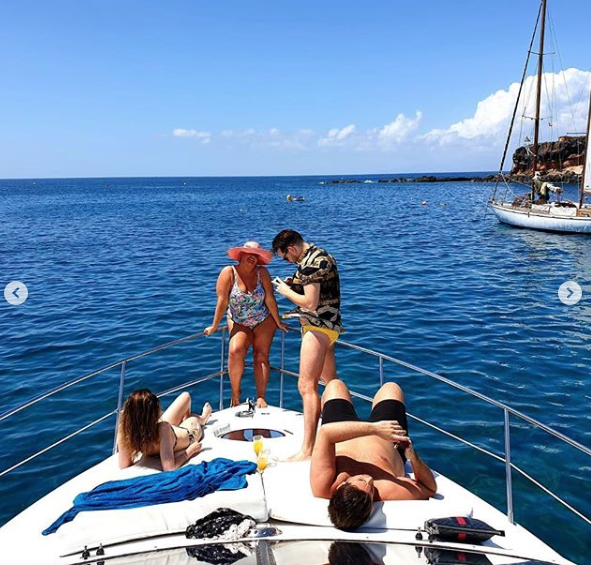 In the photos – posted on Instagram – the 38-year–old former TOWIE star can be seen confidently posing in the sunshine during a luxury yacht trip to Tenerife last week. Wearing a bright floral swimsuit, Gemma grins in a glamorous pink sun hat while lounging on the bow of the plush boat. Gem and 31-year-old boyfriend James – aka Arg – rekindled their romance after a split earlier this year, but look more loved up than ever while relaxing on their sunny day at sea. Essex native Arg is pictured sporting a mega-floral shirt paired with some black and gold sunnies, giggling with joy as he sits behind the wheel of the vessel. See all the snaps HERE! The lady of leisure took to social media again this morning, sharing yet another snippet from the extravagant excursion. In the video uploaded to the GC’s Instagram, she and Arg can be seen waving as they sail away into the crystal blue sea on a slow moving motor boat.